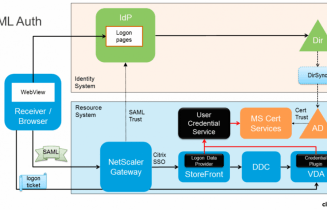 The Goliath Logon Simulator for Hospitals using Citrix and Cerner can test the entire logon sequence through Citrix from the hospital end point and alert administrators if there is a failure or slowness so they can deploy remediation actions before clinicians fail to logon. Citrix NetScaler Authentication Dashboard Video demo. In this video demo you will get an overview of the NetScaler Authentication Dashboard feature.